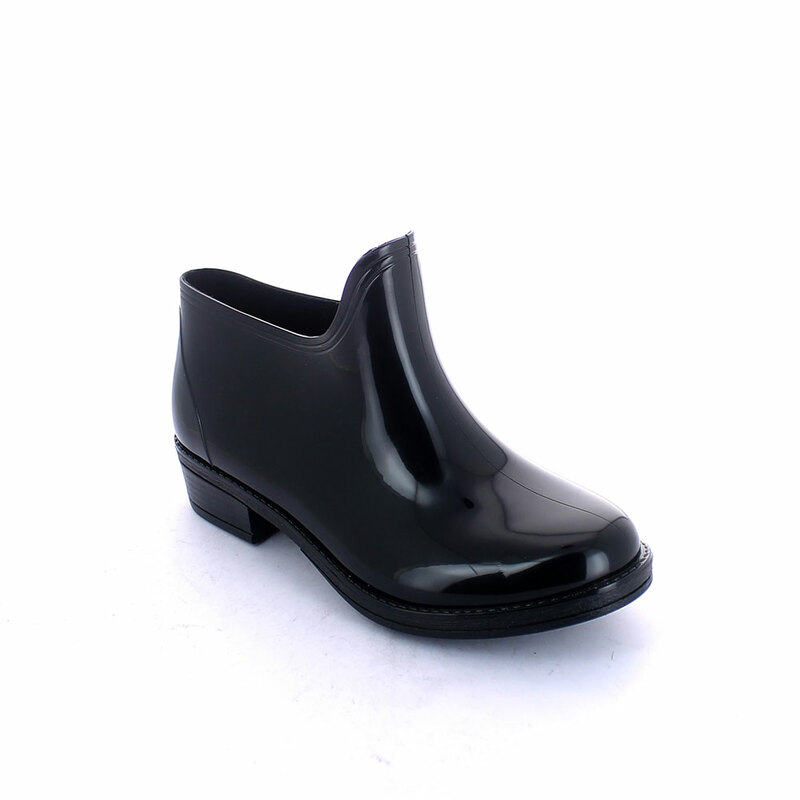 This galosh model is made of solid colour pvc with bright finish and can be customized by the application of different kinds of boot leg (made of leather or synthetic material). 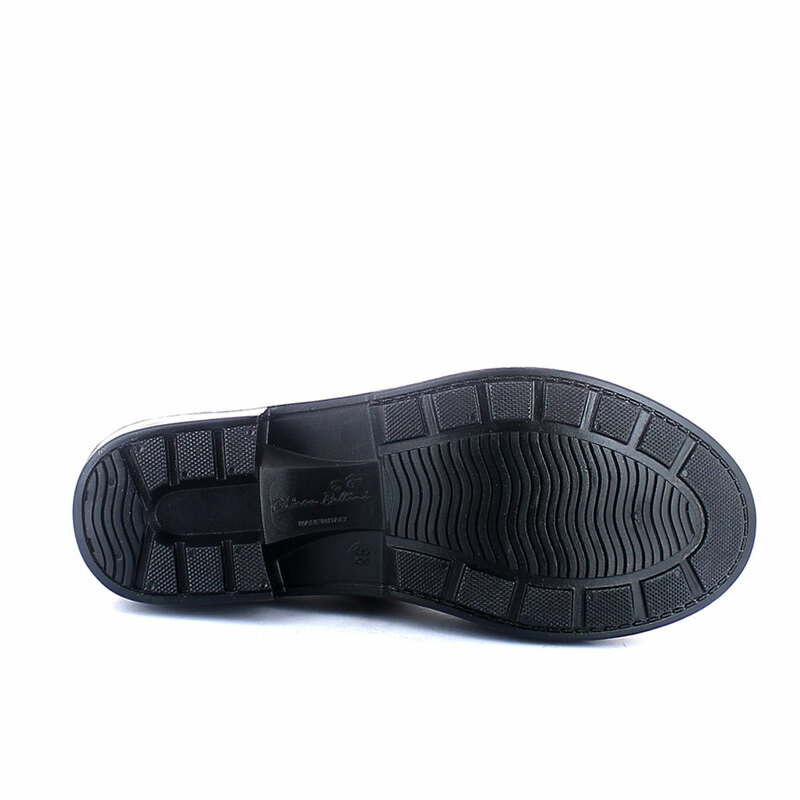 The galosh is equipped with a calf leahter or synthetic inner lining which prevents the feet from being directly in contact with pvc. The article can be customized by the application boot legs made of different materials such as synthetic or leather linings and by special processes: brushing, varnishing or flocking. This PVC footwear boasts a production entirely Made in Italy and all materials used in its manufacture meet the R.E.A.C.H. standards.